So much of the future for rhinos, elephants, and other creatures are being decided right now. The critical CITES meetings are taking place March 3-14. Within days, decisions will be made that could give us hope or spell disaster for the remaining elephants and rhinos. CITES-Convention on International Trade of Wild Fauna and Flora-is essentially an international agreement between governments. The aim is to ensure international trade in wild animals and plants does not threaten their survival. Started in 1975, there are currently 177 parties involved in this group including China, Thailand, Vietnam and the US. One of the current issues they will be deciding is whether or not to ban all ivory trade, the other is on legalising the trade of rhino horn. Both species are in grave danger of being overpoached and these decisions weigh heavily on their future. 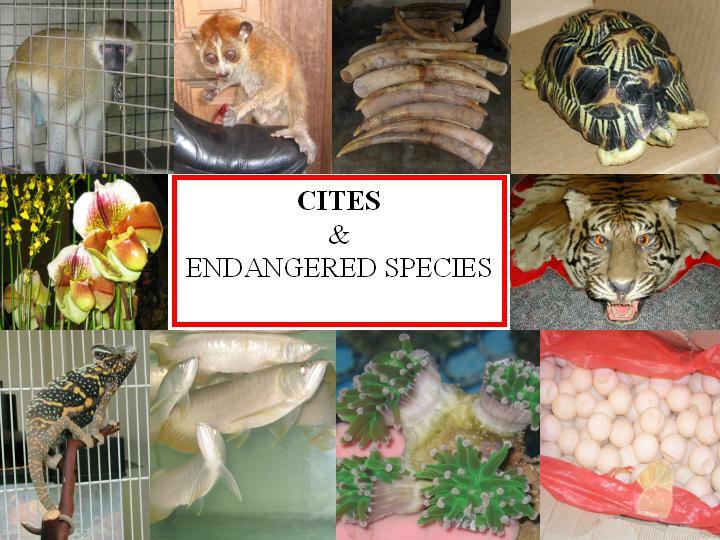 Unfortunately this is not the first time the issues have come to the attention of CITES. In 1989 the ban on all ivory trading was put into effect. The ban instigated stronger enforcement efforts, nearly halting poaching altogether. However, within 4 years after it was enacted western aid was withdrawn, the issue seemed to be nonexistent, and everyone dropped their guard. 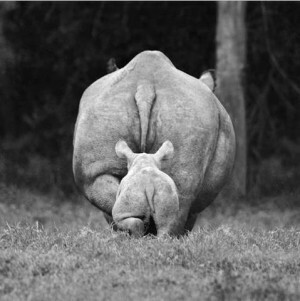 Now poaching has made an alarming comeback. There are approximately 300,000 elephants killed per year. The scenario is the same for the rhino. 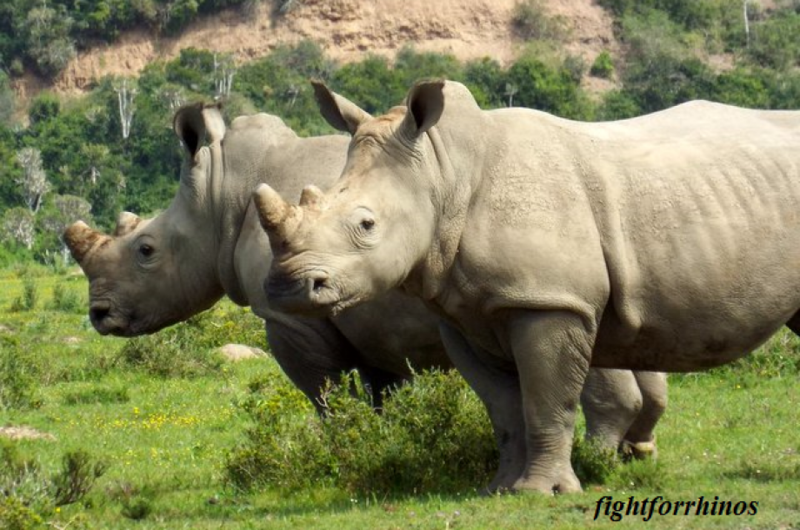 A ban on rhino horn trade was enacted in 1977, only to become a wildly out of control problem to the devastating amount of 668 rhinos poached in South Africa alone all of last year. CITES controls are easily evaded. Only 16 of the 35 African parties have complied with the ivory trade. It is laundered through legitimate CITES channels with no consequence. CITES funds are replenished by the 177 parties. When attempting to access the status of contributions and unpaid parties, the information “could not be given”. So its unclear how much finances steer the decisions that are being made. However its hard to ignore the possibility of corruption when the group is made of governments filled with biased intentions. However things turn out, the cold reality is this; among the 70 proposals at the current convention, 10 are recommendations that species be removed from CITES protection due to the fact they are already extinct.